Join Fry’s/Smith’s Community Rewards Program!! New organizations join our family!! We’ve had several organizations join us this summer. Arizona Foster Care, Child Crisis Center and Changing Lives Center (Phoenix Rescue Mission). We are thrilled to welcome more agencies and provide comfort for more deserving children. 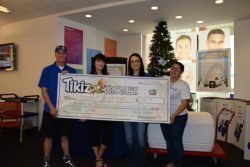 A huge shout out to PayPal and Tikiz of SE Valley, for supporting us and their generous contribution check! 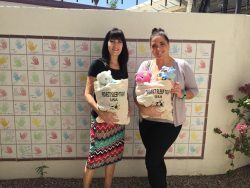 PayPal hosted a long donation drive for us by collecting fleece blankets, books, and stuffed animals. They also will be having an employee day where they will gather to assemble the items collected into our tote bags. We are so fortunate to have their support and the compassion behind this great company for helping others. Pay Pal awards Project Sleep Tight a grant for 2016! We are very happy to announce that PayPal has selected Project Sleep Tight to be awarded a grant for 2016!! We are very grateful for the support they have given us over the past few years and continue to do so. Our progress has been possible due to their choosing our organization to support. Thank you PayPal!! PayPal selects Project Sleep Tight as one of their new 2016 charity partners. The Salvation Army Utah, latest shelter to join PST!! We are thrilled to have The Salvation Army Utah join our Project Sleep Tight Family! 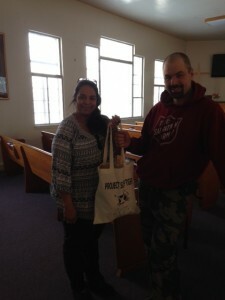 Today we delivered 30 tote bags to their Salt Lake City center. Welcome to our family! 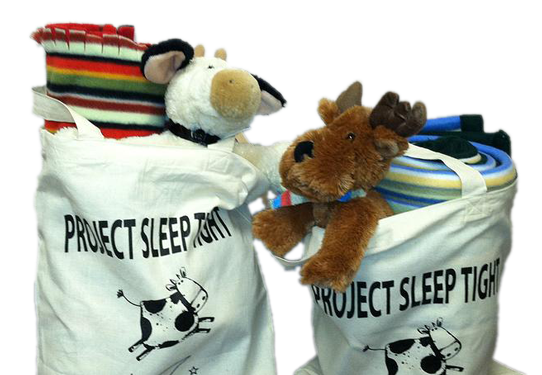 2nd Annual Project Sleep Tight drive a huge success! 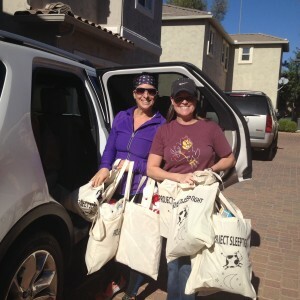 Thanks to Jill Smyros of Gilbert, AZ and all that contributed goods and their time beat their goal of 200 and collected and filled 400 tote bags this year!! What a phenomenal group of people who give so freely. We are truly grateful for everyone that helped make this possible. YSA ward in Tempe fills 85 totes!! 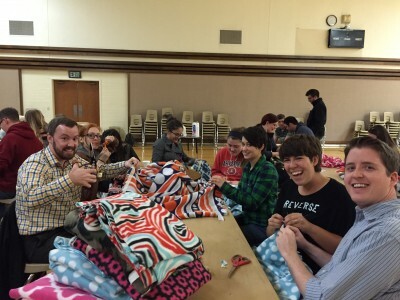 Tempe, AZ state, Southshore YSA ward gathered November 30th to assemble 85 tote bags for us. What a great group of young adults and leaders to organize and put in their efforts. We are so grateful for those that love to serve and give back! 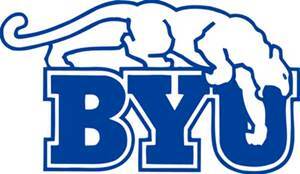 Larry H. Miller Charities becomes our first UT sponsor! 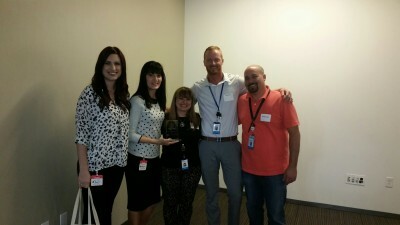 We are excited to announce that Larry H. Miller Charities has given us a grant to help support our new Utah Chapter! We are so thrilled by their generosity! This will enable us to order more tote bags and fill more orders of the 12 shelters we are currently serving. Thank you Larry Miller Charities!! Your donations are always welcome and appreciated! We rely on the generous contributions and donations from our community, individuals and companies to fund this charitable organization. Visit Project Sleep Tight's profile on Pinterest. Sign-up for the Project Sleep Tight news. Get updates on happenings & opportunities delivered to your inbox!